What’s in a name? For a startup, that may be the first (or only) impression that one has on them. It means a lot, and it is worth giving much time and thought into finalising. However, as the saying goes, “a picture speaks a thousand words”. With this, a startup’s logo is equally as important and there are just far many ways to go about it. One way that is bound to get people talking though is an attractive logo. Here’s not to say that logos which are simplistic are anything short of imaginative. It really depends on what the startup is all about and what vibes are they trying to evoke with their business. Some simple logos like Nissan, P&G and Paypal go on to become huge brands in their own right. However, at the end of the day, it’s hard to go wrong with a logo that would make both genders go “Aww!” Here are just 8 startup logos that bowled us over with their cuteness, instantly scoring them points for being creative, memorable and out-of-the-box. 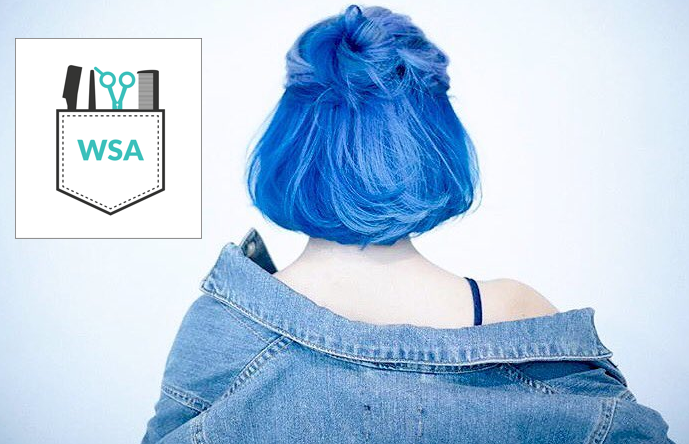 WeStyleAsia is a Malaysian online portal which connects users to stylists as well as wellness and beauty professionals. Bookings for beauty appointments are now on the tips of our fingers. WeStyleAsia’s logo resembles the pocket of an apron that is almost always donned by beauty professionals. It even holds tools such as a pair of scissors and a comb which adds a nice touch to the brand logo and it smartly shows off their arsenal of providers. HotelsCombined is a hotel aggregating site which compares hotels from top hotel-booking sites like Agoda, Hotels.com and Expedia, in order to expedite the hotel searching process. 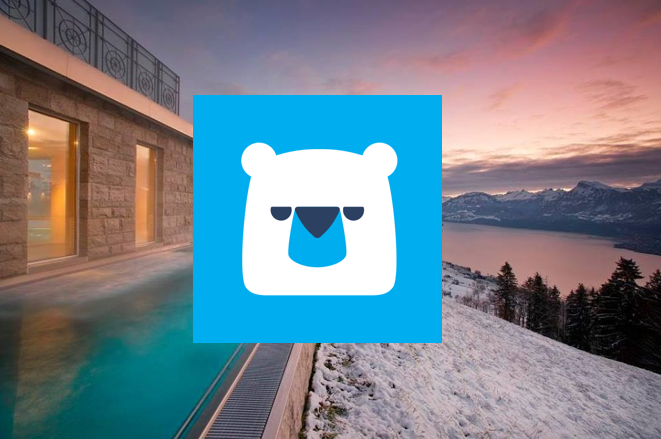 The logo for HotelsCombined is a polar bear with a mischievous look on its face. Its inquisitive look almost appears as if it is curious on searching up the best hotel deals and is inviting users to be equally as curious on finding out as well. 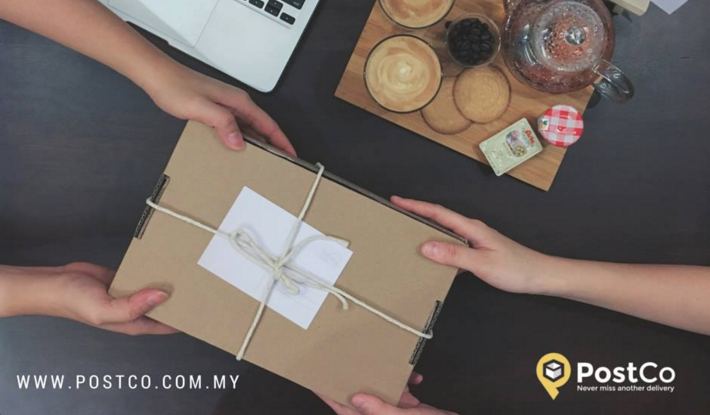 Postco is a startup that makes picking up parcels a fuss-free experience. Whereby we cannot dictate the exact time that a postman arrives to our home with our long-awaited parcel, Postco provides a network of pick-up locations to be your delivery location, and there will be someone available at those places to get your parcel. Their logo is simple in its concept but also has a touch of playfulness to it at the same time. The logo does speak volumes about the identity of Postco, whereby the box signifies a parcel, and the yellow abstract pattern surrounding it could signify both a drop pin, or a ‘P’ for their name. 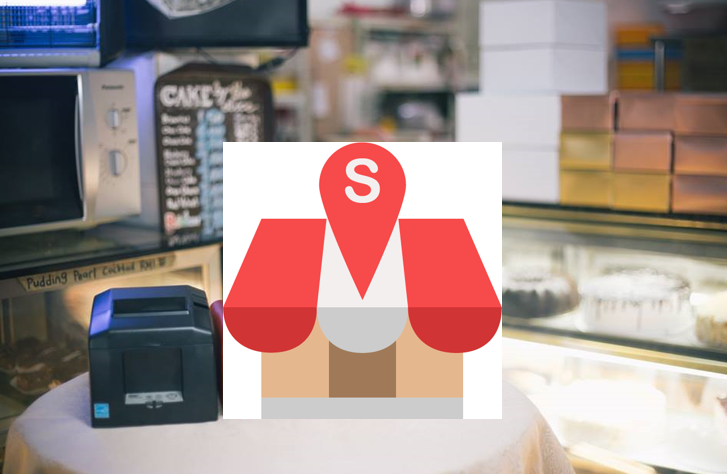 Slurp is a cloud-based point-of-sale system specially designed for restaurants. The logo for Slurp has always been on the creative side with its previous one resembling a bowl of noodle soup with the letter “S” as a noodle. The current logo depicts a restaurant and ‘S’ pinpoint logo which aptly describes Slurp’s business centered model. The logo looks like it jumped straight out of a Super Mario video game. 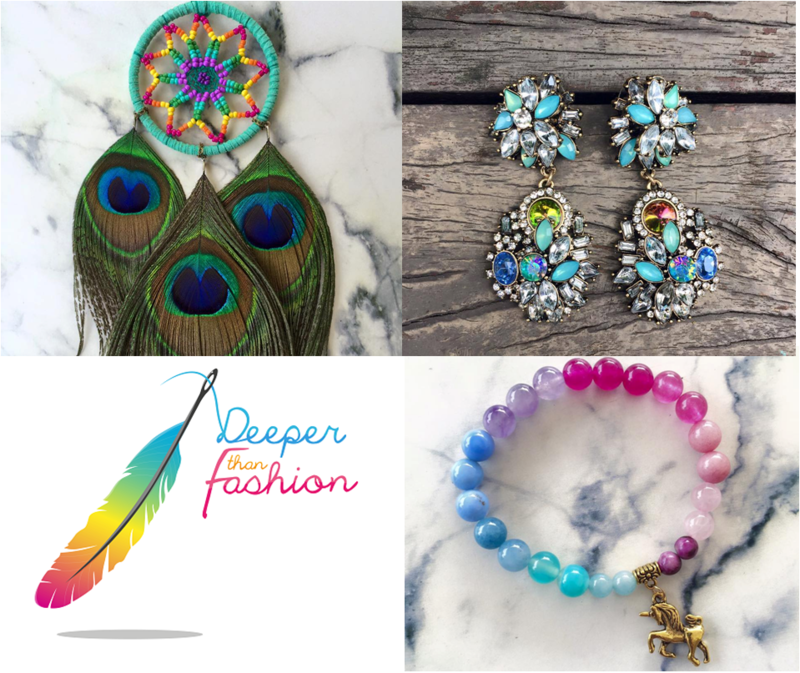 Deeper Than Fashion is a Malaysian startup that creates handmade custom dreamcatchers and jewelry. The brand logo is of a colourful feather with the quill being reimagined as a needle. Even the words Deeper Than Fashion resembles thread and reflects the artistic nature of the founder, Harmini Asokumar. The logo no doubt brings to mind girly, and happy vibes which is also present in the handmade pieces which she crafts. 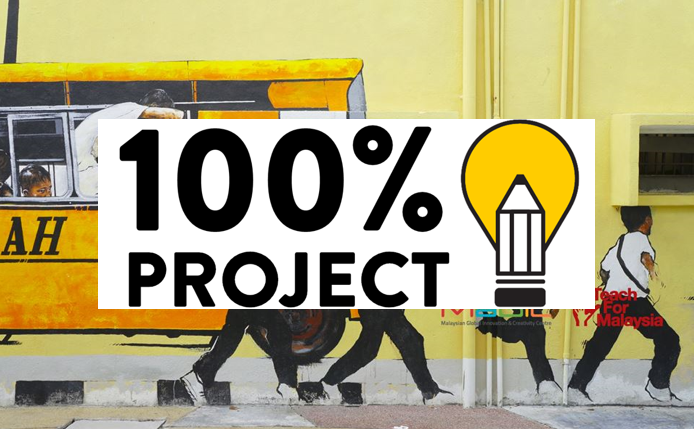 100% Project is a Malaysian startup which is a crowdfunding platform for classrooms with needs. They lend their support by connecting teachers with the public, so as to gather sufficient funds to kickstart a certain project, activity, or even in order to fix a broken item or facility in the classroom itself. The logo resembles a pencil and a lightbulb, and in my opinion, is like a play on how education is able to enlighten an entire nation. HappyFresh is a grocery delivery startup and they make shopping for groceries as easy as tapping on one’s smartphone. 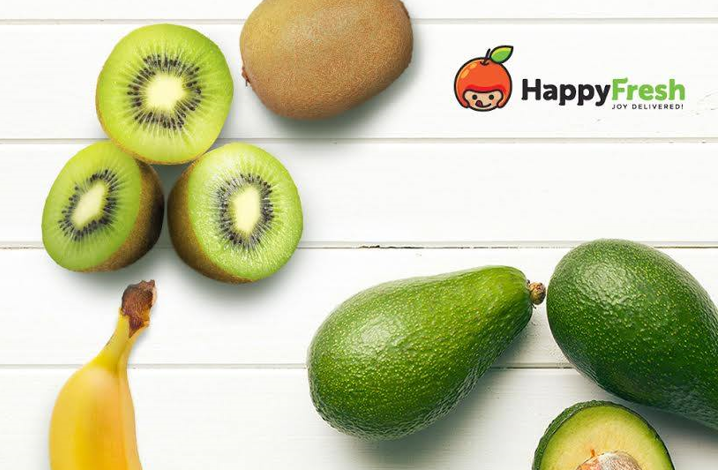 HappyFresh delivers from more than 30 supermarkets and the startup is now available in Kuala Lumpur, Jakarta and Bangkok. The logo of the startup is of a smiley person which denotes joy in living a healthy lifestyle. 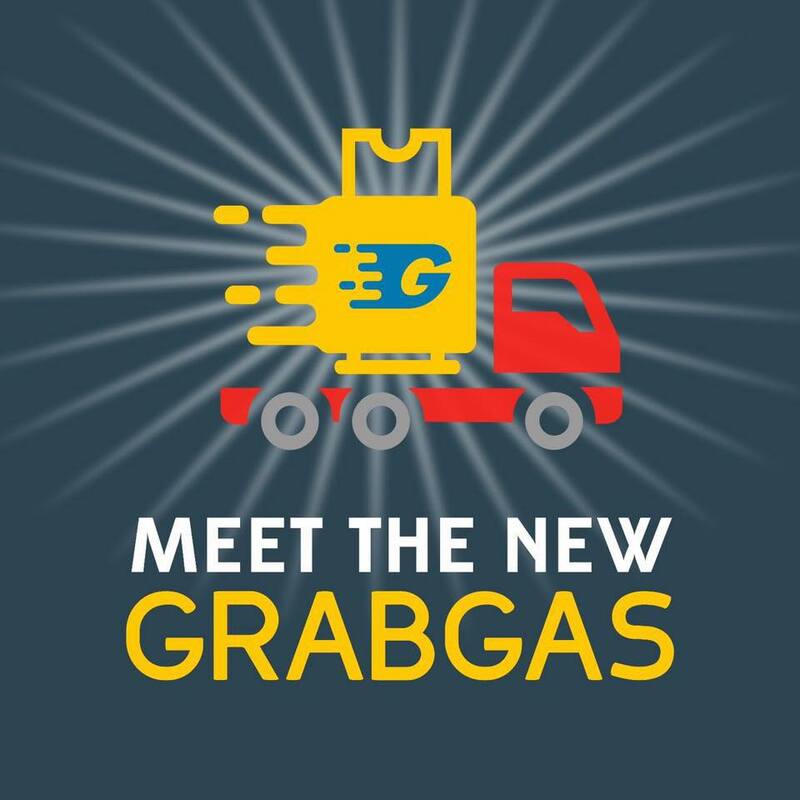 The fruit in the logo shows just one of the fresh goods that users could look forward to. The fruit also resembles a rider’s helmet, and delivery riders are very much an integral part of the brand!